Timeless, this basic sneaker is entirely made of cotton. This pair comes with black and white laces to match your style of choice. Simple and effective, they're the must-have for any man. 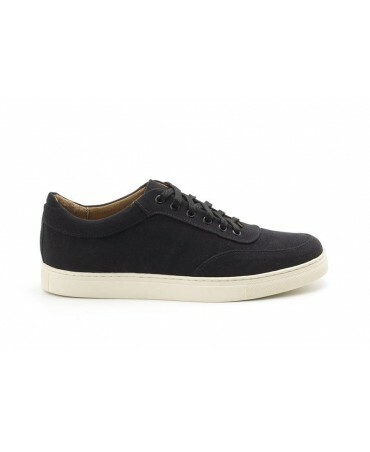 Timeless, this basic sneaker is made of vegan leather. This pair comes with black and white laces to match your style of choice. Simple and effective, they're the must-have for any man. 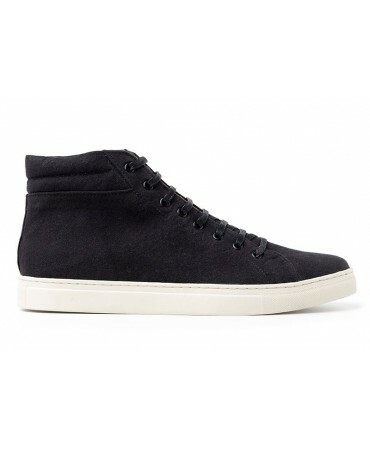 Comfortable, this pair of high-tops is ideal for a soft and casual look. Made with love, these sneakers are 100% cotton. 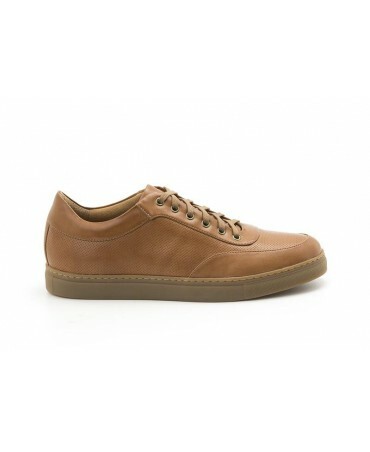 Made from vegan leather, these trainers are ideal for daily use and perfect for sunny days. Unisex and white, they're not only ethically made but super comfortable. 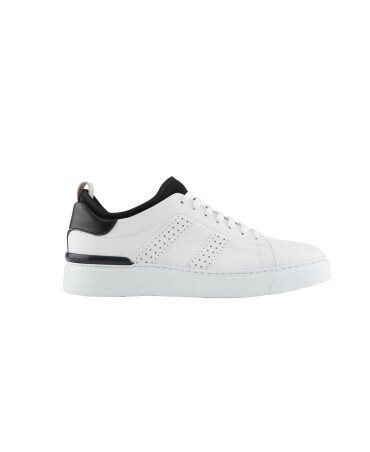 Designed with perforated sections, these trainers are made from apple leather. Waterproof and wear-resistant, the lining has alcantara, a unique, innovative material that lets the feet breathe. 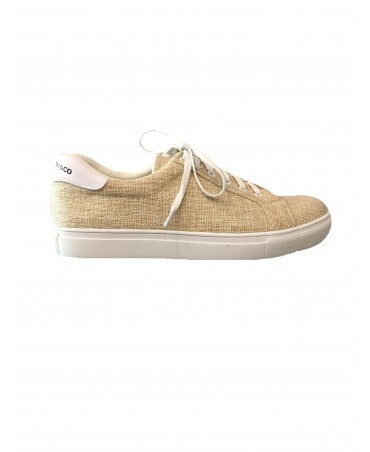 Original and natural, these Trexi trainers are light and perfect fro summer! Simple but effective, best describe these organic cotton shoes. With an elegant design, these sneakers are made from apple leather. Being made from an innovative leather and light fabric, these perforated sneakers are ideal for summer! Waterproof and wear-resistant, the lining is made of alcantara, a unique, new material that lets your feet breathe.